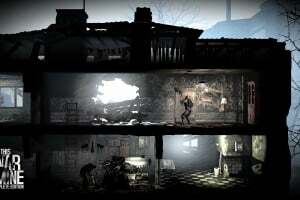 The Little Ones DLC – exploring the hardships of wartime survival as seen from an entirely new perspective – that of a child. 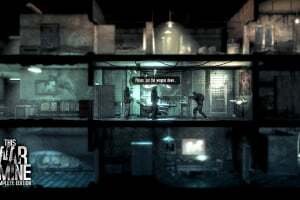 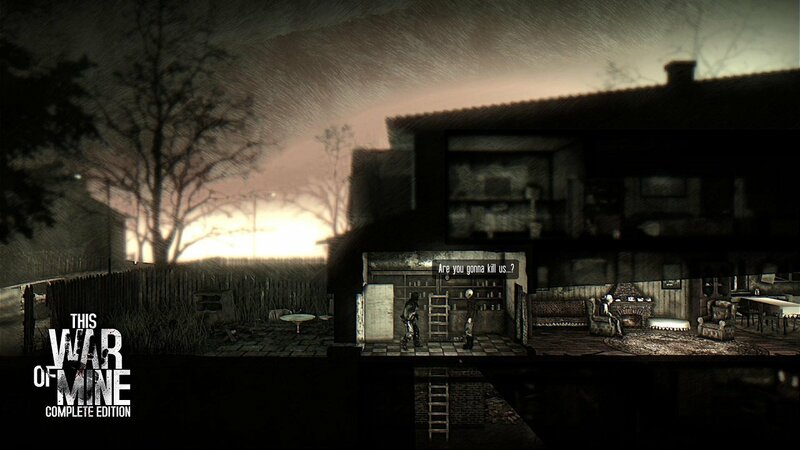 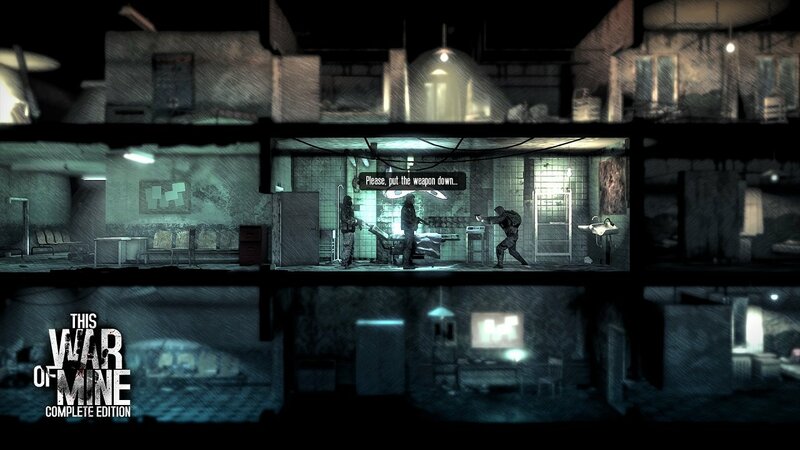 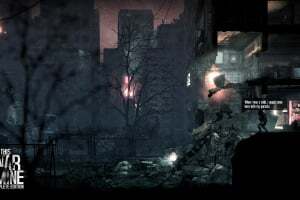 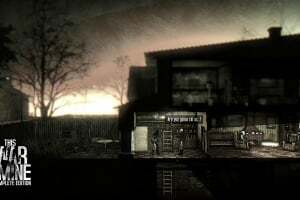 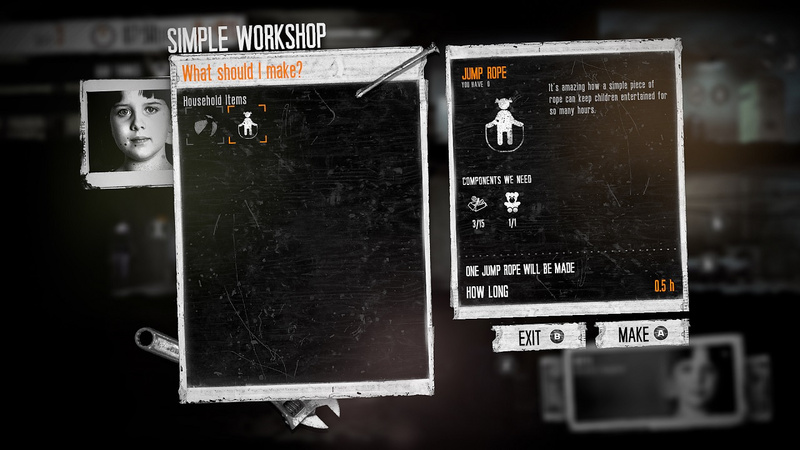 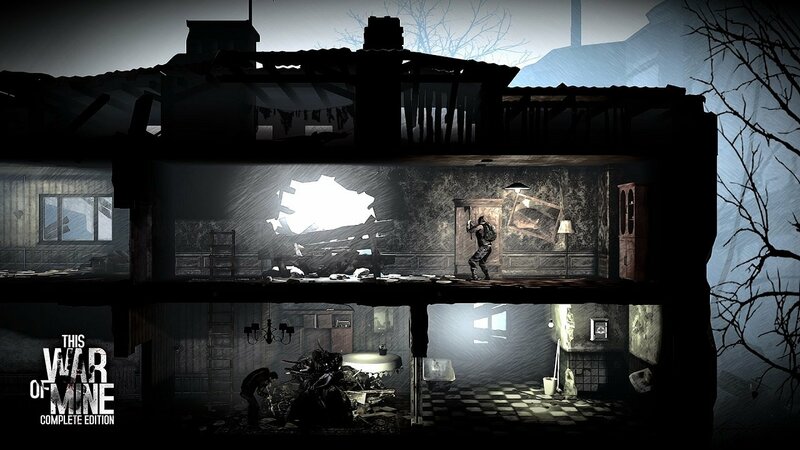 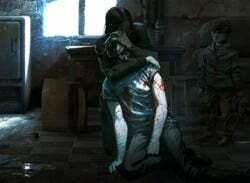 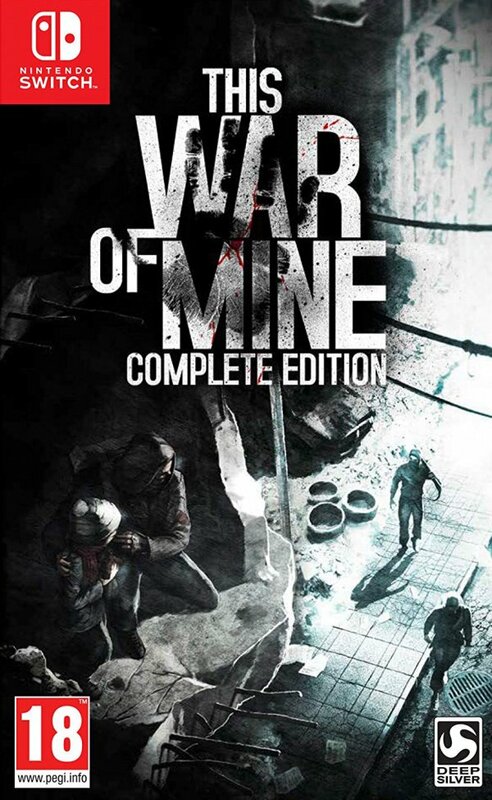 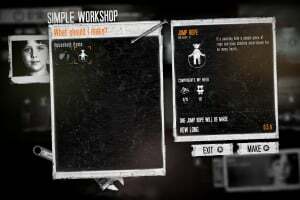 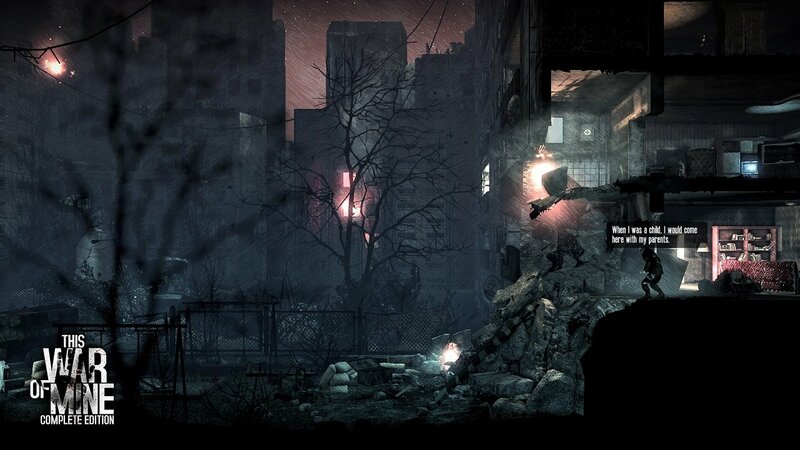 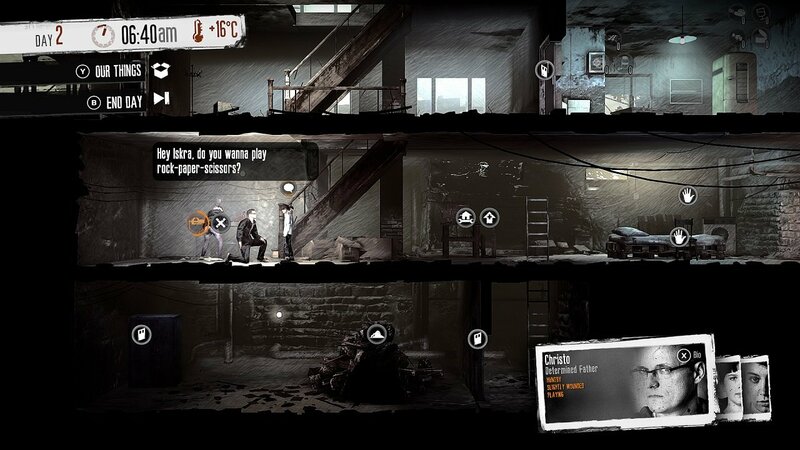 TWoM Stories: The Father’s Promise – a stand-alone original tale set in the world of This War of Mine, telling a story of family’s struggle to preserve the last pieces of humanity in times of despair and cruelty. 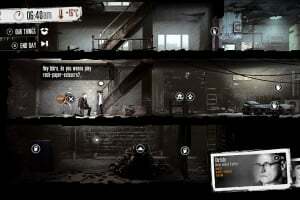 All the upcoming updates coming for free for all Complete Edition owners.